Jesus clearly teaches us this – “Give us our daily bread” (Matt. 6:11). While physical food is important, there is another dimension to spiritual food that’s equally more important: taking God at his word. We are strengthened by the truth of God’s word. We must have faith in the truth because it takes truth and believe in his word to keep a Christian in the right direction. 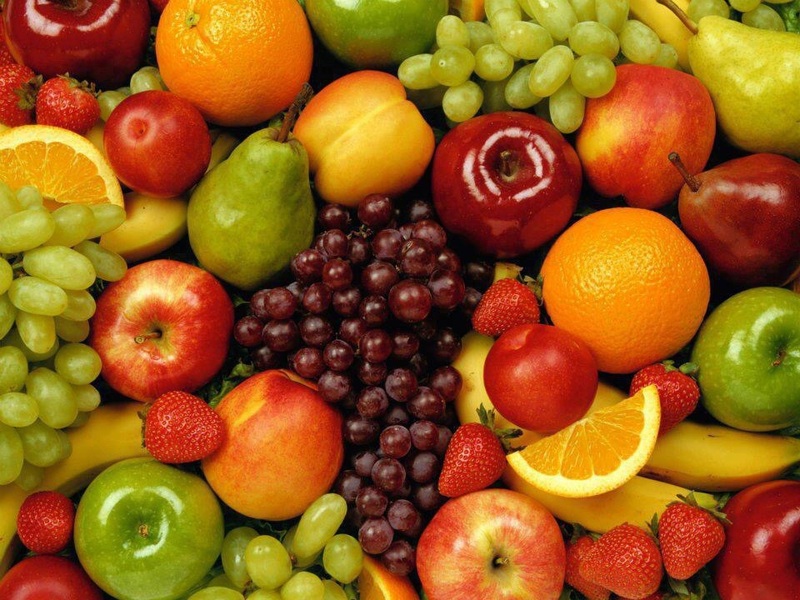 The word of God which is the health food adds an absolutely vital ingredient to a persons life. Inspirational Nugget = The word works when applied. Psalm 119:11. I have stored up your word in my heart that I might not sin against you. One healthy spiritual meal is keeping God’s word continuously in your heart. Inspirational Nugget= keeping God’s word in our heart creates peace and a healthy lifestyle. A picture, we’ve been told is worth a thousand words. Pictures speaks volume. Our relationship with God creates a healthy lifestyle in such a way that God desire continually pours himself into the cup of our life until it overflows with his character and grace. It’s the healthy lifestyle in putting God first and consuming his word. It is in that place of fellowship with him that we release all our pressure and stress. In our time of scripture and prayer we create a room for him to fill us. In that process we are changed. Inspirational Nugget = Your thought process about God’s word can change you. When you are in the valley, keep your goal firmly in view and you will get the renewed energy to continue the climb – Waitley. This author’s first children’s book was rejected by 23 different publishers. Twenty-three different publishers rejected Dr. Seuss’s first book, while the 24th accepted and sold 6 million copies of it. Inspirational Nugget = Yes, you can exceed your previous attempt. Yesterday ended last night. Every day is a new beginning. Learn the skill of forgetting. And move on – N. Pearl. This inventor of a fried chicken recipe was rejected by more than 1000 restaurant owners. Harland David Sanders (better known as Colonel Sanders) had his fried chicken recipe rejected by more than 1,000 restaurant owners before it was accepted by one. Today, people still enjoy his chicken at KFCs around the world. 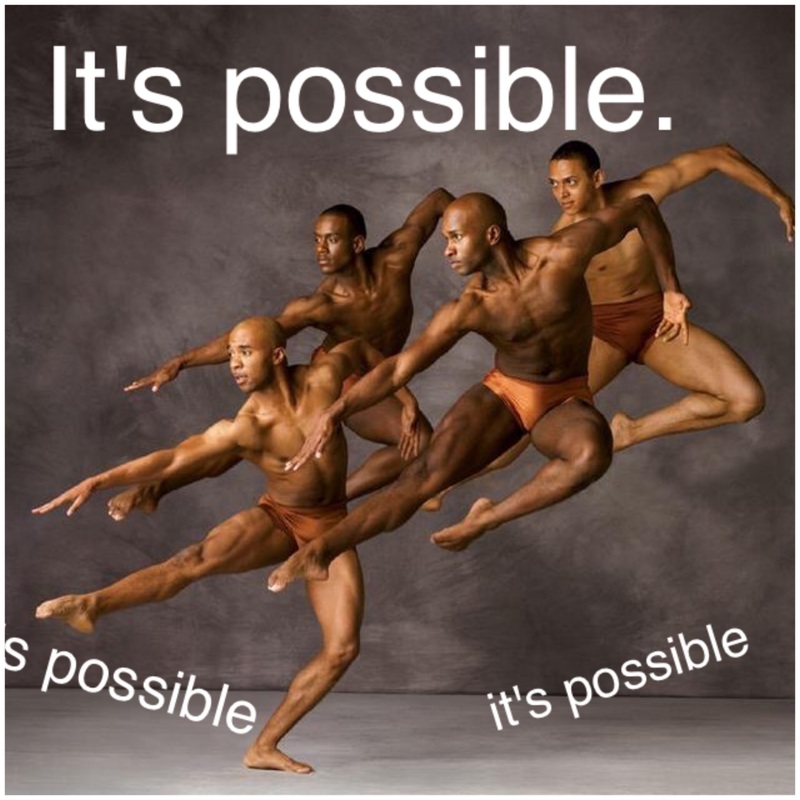 Inspirational Nugget = Yes, its possible. You too can achieve God’s dream. You can do anything you think you can. This knowledge is literally the gift of the gods, for through it you can solve every human problem. It should make of you an incurable optimist. It is the open door – R. Collier. This inventor was thrown out of school in the early grades because his teachers thought he couldn’t learn. Inspirational Nugget = Yes we can achieve the dream through him that loved us. Psalm 100:2. Serve the Lord with gladness: come before his presence with singing. I was scared on this mountain with Sarah, later I realized after it all, it boils down to one point – It’s gladness to God’s promises. 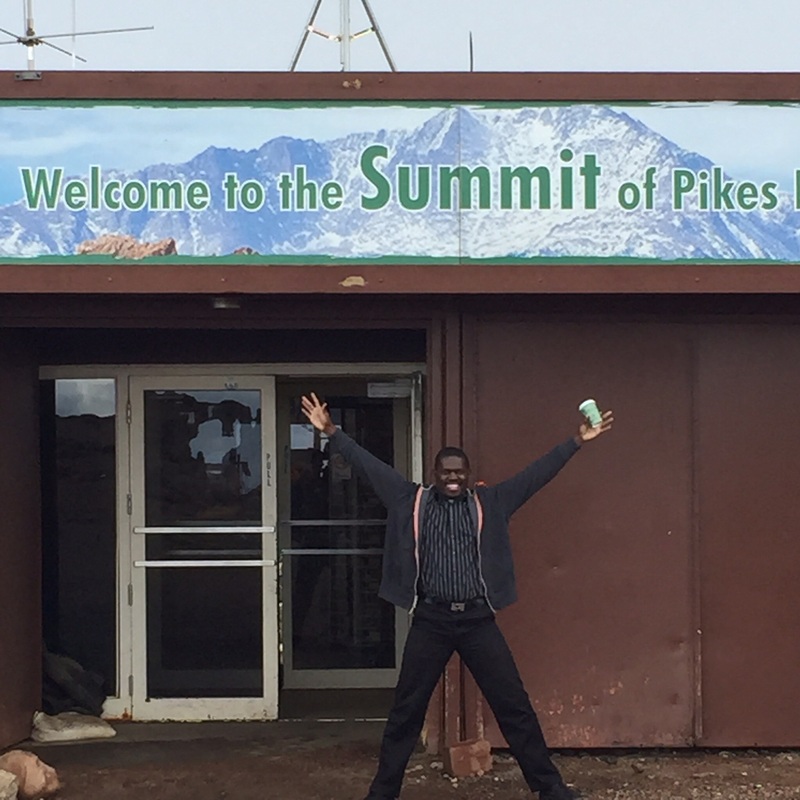 Be glad we made it to Colorado and we climbed the mountain. Sometimes, in life we need to celebrate along the processes of high risk and uncertainty. Who said it will be easy? Friend it will be worth it, because gladness and excitement releases confidence and faith. Excitement is contagious. Demonstrating honesty, authenticity, and excitement can often inspire the same qualities within the group you are in. Passion is infectious, so is gladness and gratefulness in God. Inspirational Nugget = Rejoice in the lord and be glad. – To anchor the tree in the ground and to take up water, minerals and nutrients from the soil to help the tree grow. Mark 4: 28 explains the growth process of the tree. “for the earth bringeth forth fruit of herself: first the blade, then the ear, after that the full corn in the ear. “ When we allow the word of God take root in our lives, we’re guaranteed a life of success and fulfillment. Success has many definition. But in this context, it is doing what God has called you to do. You are successful when you do what God has called you to do. It doesn’t matter if it resonates with societal expectations, or definitions. One truth is sure, before you can do what you’ve been called to do, you have to know what you’ve been called to do. And in the process of knowing your purpose, God’s word need a root in your life. A tap root is the root that grows down deep into the soil, anchoring the tree with extra strength. The discussion is about what has had root in our lives. If negative thoughts and expectations of sicknesses and failures have a deep root in our life, those seeds are bound to grow. The soil accepts everything planted in it. But if we allow the word of God to have its full root in our life, we are bound for a time of completeness and peace with him. Inspirational Nugget = The devil doesn’t mind your going to church so long the word of God doesn’t have root in your life. 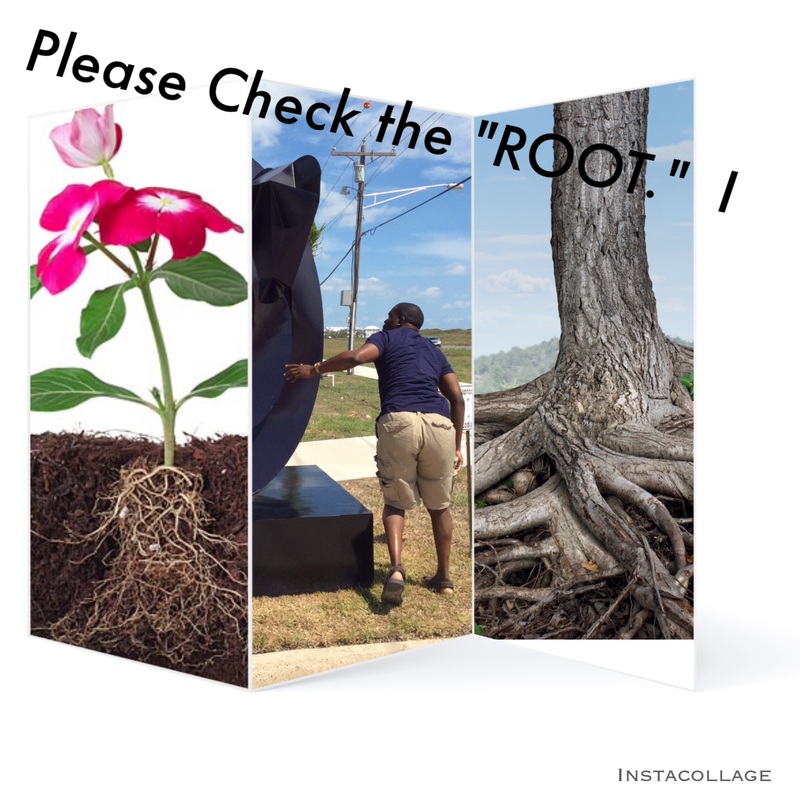 Please check the root because it determines the fruit.